Undertaking a kitchen remodel can be both exciting and stressful. If you’re cooking up a plan to reimagine this ever-important room within your home, then you won’t want to miss our upcoming workshop. LakewoodAlive’s “Kitchen Remodeling” workshop takes place on November 4. LakewoodAlive will host “Knowing Your Home: Kitchen Remodeling” on Saturday, November 4, from 10 a.m. to 12 noon at Cleveland Lumber Company (9410 Madison Avenue in Cleveland). The 15th workshop of 2017 for this popular home maintenance educational program will delve into remodeling best practices, focusing on the process of refurbishing your kitchen from start to finish. 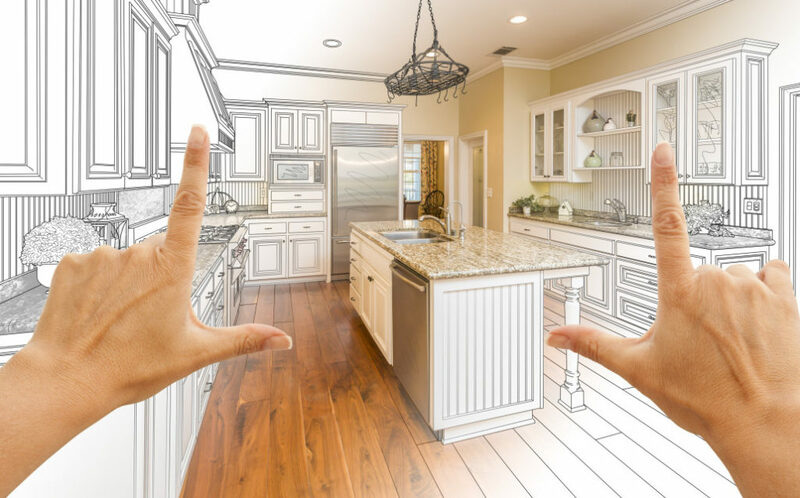 Led by local experts, this workshop will cover the construction process, what to expect and ways to get the most bang for your buck, since kitchen remodeling tends to be a pricey endeavor. “Knowing Your Home: Kitchen Remodeling” aims to remove the guess work from the process and enable you to work smarter in order to achieve the results you want within your timeline and budget.